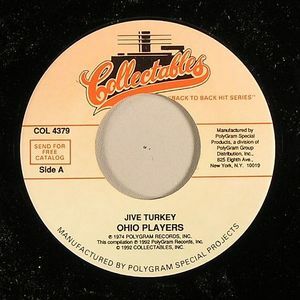 OHIO PLAYERS Jive Turkey vinyl at Juno Records. 1. "I Want To Be Free"